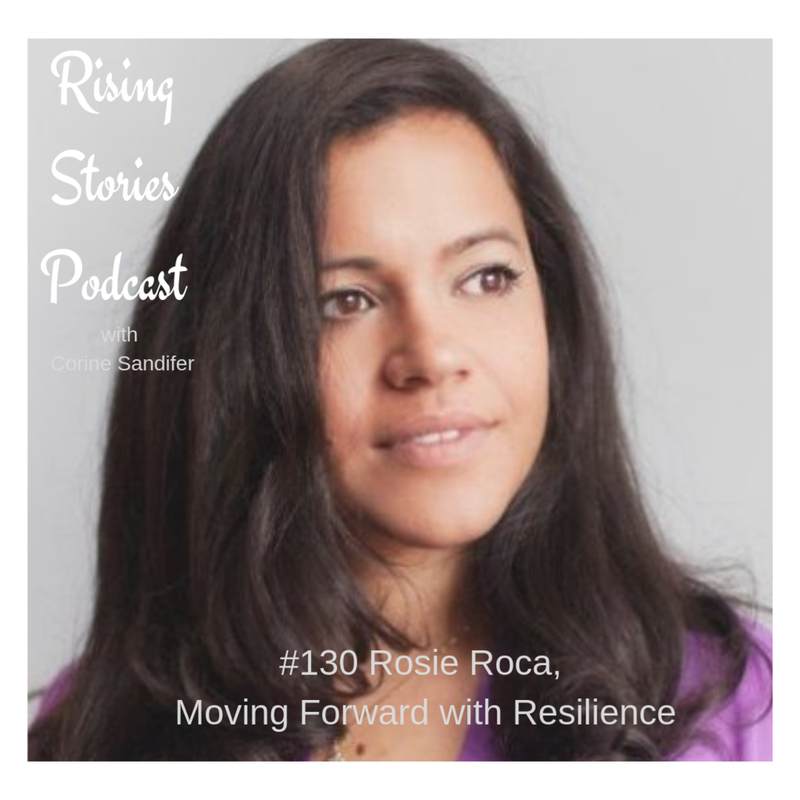 My guest for Rising Stories Podcast episode #130 is Rosie Roca. Rosie is VP of Salesforce Essentials Customer Experience, an American cloud-based software company headquartered in San Francisco, California. A graduate of Harvard University and of Stanford, where she received her MBA. Rosie and I met last summer at the Lean In Global Leaders Conference. Rosie shares her story of resilience and gumption from the time she was a young girl moving to this country from Cuba to being accepted into Harvard. Rosie also shares her three pivotal messages to women who are looking for more opportunities in work, school, and life. You guys, I loved talking with Rosie today, and I know that through our conversation you will feel empowered to move into your goals and dreams. Future Guests: Rachel Cargle, Marcie Walker and the gals from Hey Wanderer.